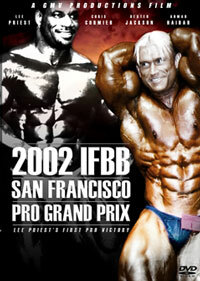 Please click here for this DVD which is PCB-294DVD. 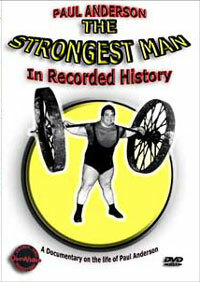 You can see EDDY ELLWOOD in his own DVD. 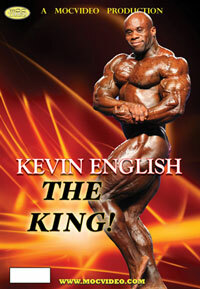 Please click here for PCB-129DVD. 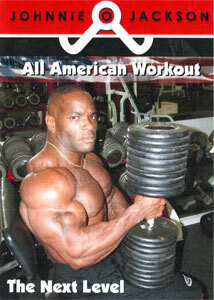 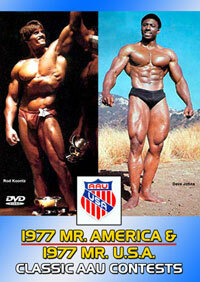 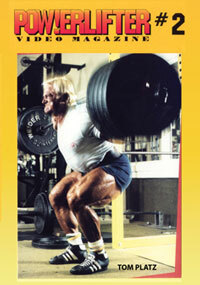 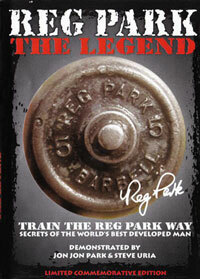 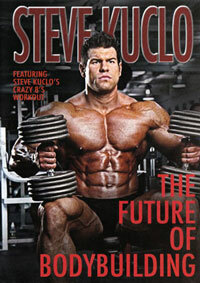 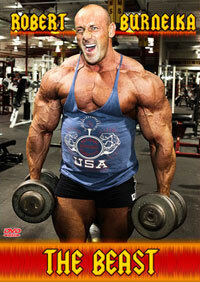 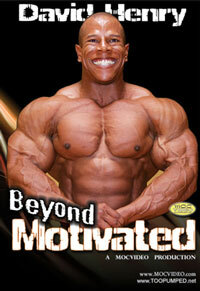 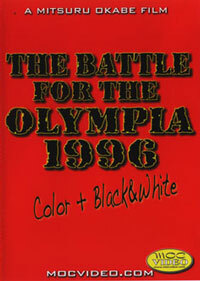 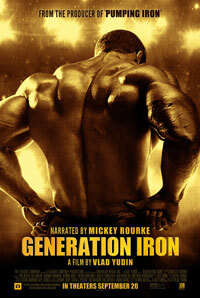 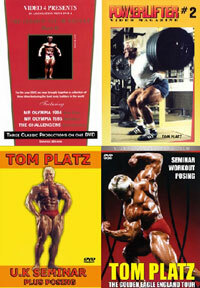 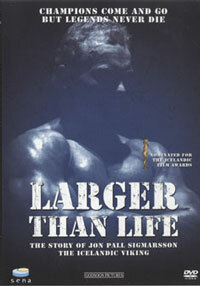 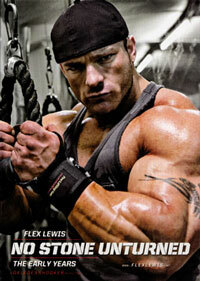 For more on Arnold's bodybuilding career on DVD, please click here for PCB-250DVD.